Flooring Contractor New Jersey: Is it Time to Replace Your Floors? 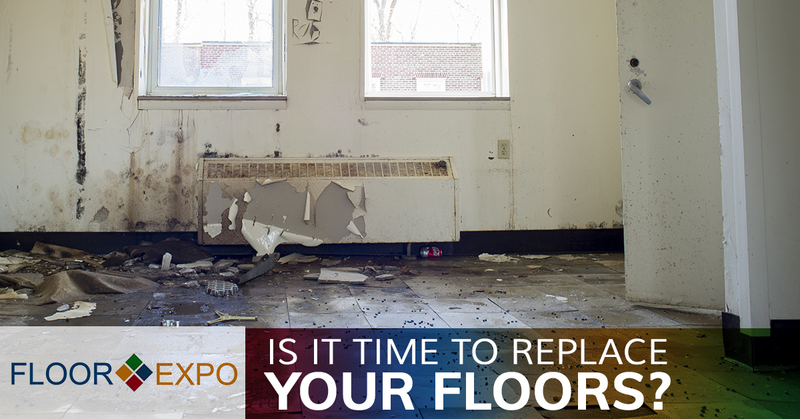 How do you know when the time has come to replace the floors in your home? Sign #1. Your floors are outdated. When your floors are outdated, no amount of time or energy is going to bring them into the 21st century, and your only option is to replace them. But, there is good news! Technology has come a long way, and today’s flooring options are better than they’ve ever been before. Even better, you have the opportunity to replace your outdated floors with something that will never go out of style, like hardwood or tile! Sign #2. 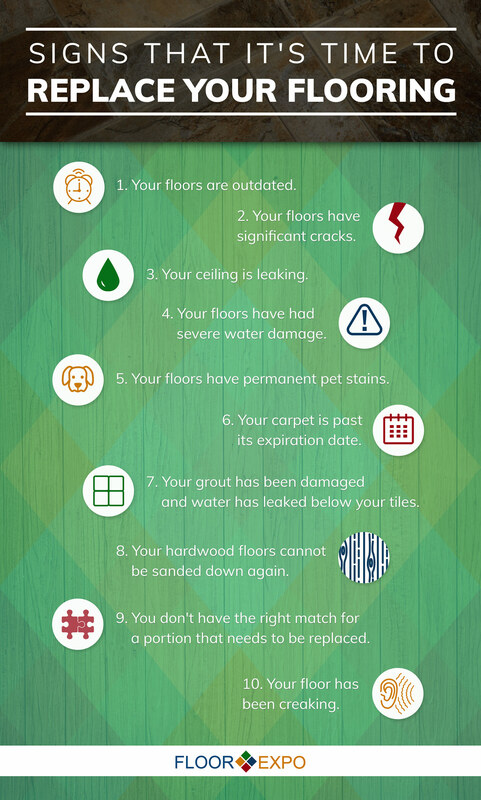 Your floors have significant cracks. There are many things that can cause cracks to form in your floors, from foundational shifts and soil movements to tree roots and poor craftsmanship. But, regardless of what’s causing the cracks in the first place, if there are significant cracks in your floors, it’s time to get them replaced. This is true whether you have carpet, vinyl or even hardwood floors. Sign #3. Your ceiling is leaking. Believe it or not, in some cases, a ceiling leak may actually be indicative of a big problem with the floor above. When the ceiling is leaking directly below a floor, the likelihood is high that either the subfloor or the floor itself has had extensive water damage. Water damage spells trouble for any floor, which brings us to our next sign. Sign #4. Your floors have had severe water damage. There are water stains on the floor. The floor is visibly rotting. Sign #5. Your floors have permanent pet stains. 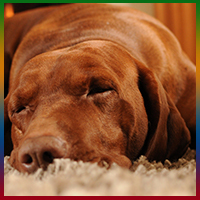 Although we all love our pets dearly, they can certainly do a number on our floors. This is especially true when you’re in the midst of potty training a new kitten or puppy. The damage caused by our pets can quickly get out of control, and if it’s not addressed promptly enough, it could become permanent. If the professionals haven’t had any success getting pet stains out of your floors, then it’s time to get them replaced. Has the time come to replace your floors? If so, you’ve come to the right place. We are Floor Expo, and we’re proud to be your go-to flooring contractors in New Jersey and beyond. In our showroom, you’ll find a huge selection of flooring materials, including laminate, tile, vinyl, hardwood, carpet and more. Stop by our showroom today or contact our experts for your free design consultation. And, to learn about more signs that it’s time to replace the floors in your home, please make sure that you stay tuned for our next blog!